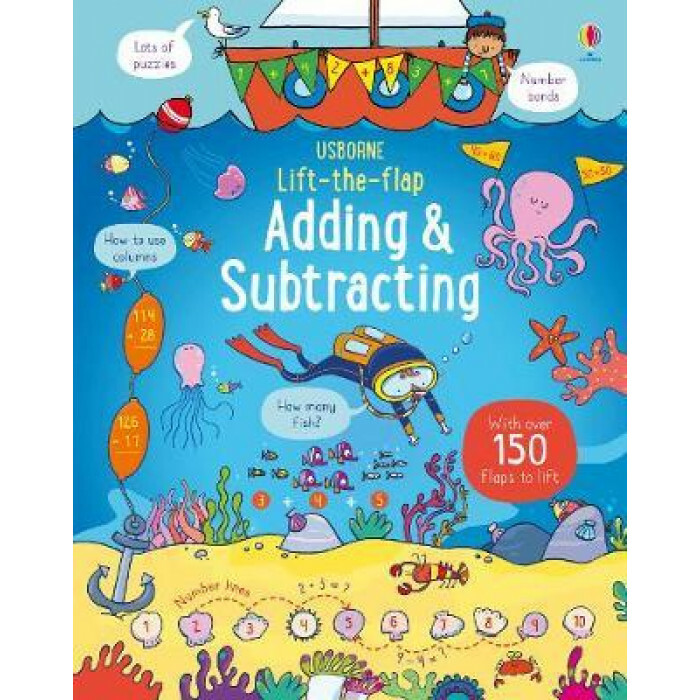 Learn how to solve all kinds of adding and subtracting puzzles with this entertaining book, lifting over 150 flaps to reveal the answers along the way. Topics include number bonds, money puzzles, number lines and fact families. There's even a monster board game at the back of the book, where children can put their new knowledge into practice.